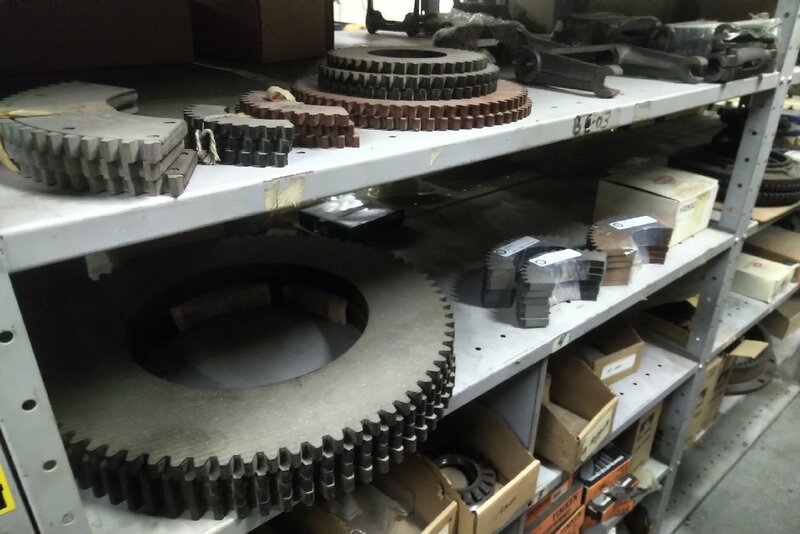 Woodbridge Equipment Parts (WEP) has provided value-priced quality replacement products and solutions to the forestry, mining, earthmoving, construction, and landscaping equipment industries, in Canada, since 1986. 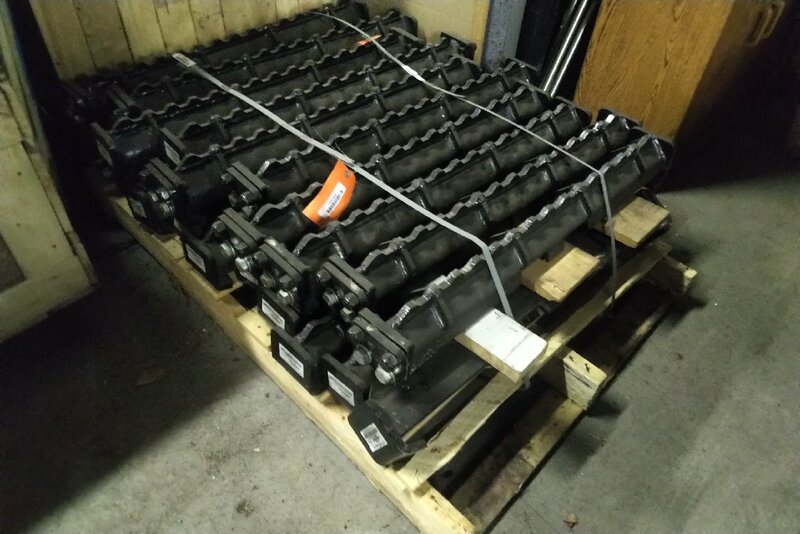 WEP is a distributor of replacement construction equipment track and parts that provides cost effective solutions to equipment operators. The products are to be sourced direct from suppliers and/or manufacturers that allow for exclusive territorial rights within Canada. We believe in honour, integrity, self-fulfilment of the individual, our employees and associates. We strive to provide a superior service through our supply chain with knowledgeable and competent employees. We provide products and services that provide our customers with effective cost reduction solutions. Success will be measured by our clients choosing us because of their belief in our ability to meet or exceed their expectations of delivery, service, expertise and added value. WEP distinguishes itself in the construction equipment market with a team of knowledgeable associates who are adept in providing the advice and assistance to meet our customer requirements and expectations; in addition, inventory levels are managed to meet with the demand requirements expected from our customers. Located near Toronto’s main airport hub, with rapid access to all freight forwarders, WEP’s commitment to customer satisfaction has resulted in the Company’s core business being repetitive or referral in nature. X-TRAC excavator rubber track is designed for all major brands of mini-excavators, compact track loaders, mini track loaders, multi-terrain loaders, carriers, dumpers and HDD rigs operating in North America. 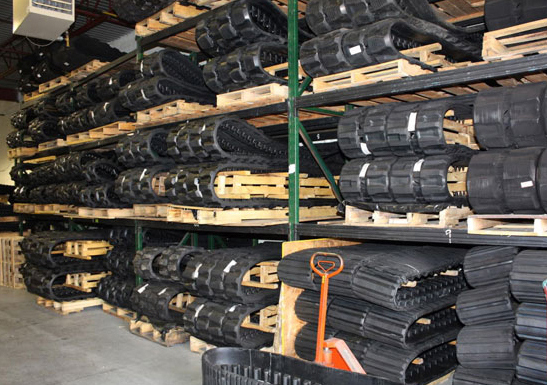 X-TRAC excavator rubber tracks are designed to and exceed OEM specifications with manufacturing in an ISO9001.2008 certified facility. X-TRAC metal core rubber track for Mini Excavators, Compact Track Loaders, Mini Track Loaders, Carriers, Dumpers and HDD rigs. The embedded metal core is forged and heat treated. This process increases the strength of the metal which is critical for the reliable operation of rubber tracks.